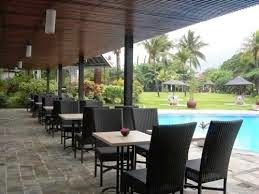 Hotels Recomendation in Malang - Discussing about the inn is around Batu Malang at a cheap price, depending on the budget you want to save money, and therefore we as service providers Tour and Travel info about the hotel or inn in Batu Malang, East Java, for you are the business aims or holidays in Batu. 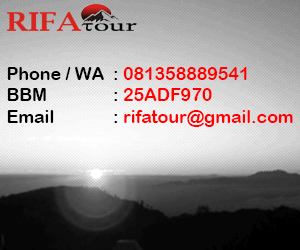 Malang Tourism is one of the most favorite in the East Java area and there are many tours that you can visit. 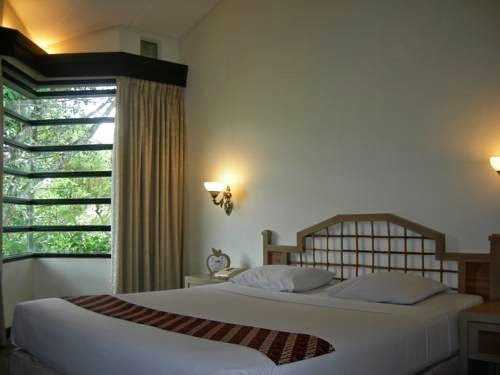 Hotel also one of the main factors for the traveling tourist or business aicont, in Malang city has become one of the central locations of the most popular tourist destinations in the entire eastern Java. In addition here also as one of the supporting tourism. 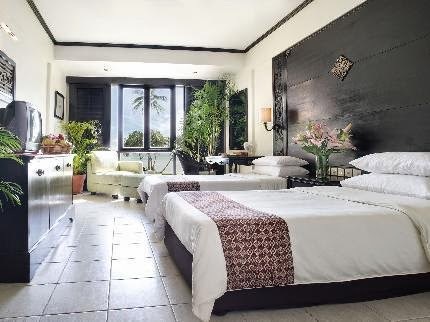 We are Bromo Dreamland Tour will continue to provide important information about the tourists who want to visit the Tourism Malaysia, The information we present Recommendation cheap Hotel in Malang.